How does Flipkart and Amazon Provide ‘Unbelievable Prices’ on mobile phones during festive season? Let me ask you a question! Have you ever compared the cost of a smartphone on these eCommerce websites like Amazon and Flipkart with the ones in the offline stores? Well, if you did then you would know that the products which are sold online are cheaper. Why? Because the company does not have to pay the state tax, transportation cost, store rental, staff maintenance, etc. Due to such an added advantage, these online stores are able to offer such ‘Unbelievable Prices’ on the mobile phones. Coming to the festive season discounts, just like any other retail sales strategy – they reduce the cost by a little amount and that cuts their profits per product by a very small amount. But due to that discounted price, many people tend to buy the product which intern makes, even more, profit for the company. Don’t trust me? Well, let me give you an example. Xiaomi India stated that they sold over 25 million smartphones since the time they entered into India a few years back. 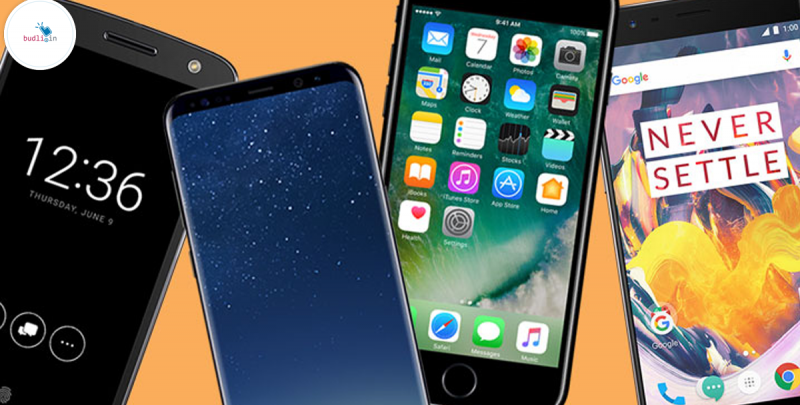 During the recent Flipkart Big Billion Days and Amazon Great Indian Sale, the company put Rs 1000 – 2000 off on some of its best-selling smartphones. That raised the sales spike high. When the sales ended, Xiaomi stated that they sold over 1 million devices in the span of this 5-day sale. And that’s how and why these companies offer such ‘Unbelievable Prices’ on the occasion of such festivals. Well, if you are someone who is looking to save some real money on your next smartphone purchase. Then you need to read along. The new smartphones and other devices are good to buy, but most of the people buy these devices to solve a purpose in their life. May it be communication, entertainment or anything else. These are the people who actually don’t care if the product is brand new or not (until and unless it gets the work done). If you are one of these guys, then what I am going to tell you, will save you a lot of real money on your next purchase. Heard of refurbished products? These devices are on a trend in India right now. Refurbished smartphones and tablets are selling like hotcakes in the country. The people of India have started taking smart decisions by switching to purchase refurbished products over the new ones. After all, why waste that money if you can get the same product for a lesser cost? For those, who have no idea about what refurbished products are – let me tell you! Refurbished devices are the ones which have been open boxed and now are being resold to the customers. Don’t get me wrong! They are not just second-hand products. When you buy a second-hand product, there is absolutely no guarantee of its working. Also, the product might be damaged or not even working in some cases. But with refurbished products that’s not the case. You get a warranty for the refurbished products, which guarantees its working. Also, every open boxed device is tested and fixed for any issues by a team of professional engineers. So the devices are in great shape for operations. We, budli.in are the leading marketplace for refurbished products in India. We have a huge inventory of products ranging from smartphones, tablets to laptops. Head over to budli.in and grab your next best smartphone now!